Our flower company was established back in 2001 and was started by Mrs. Charmaine Darmanin. 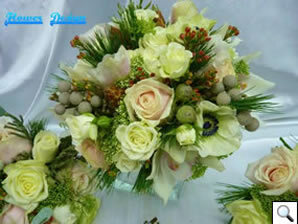 She decided to start this kind of work out of her passion and knowledge of flowers and decorating. 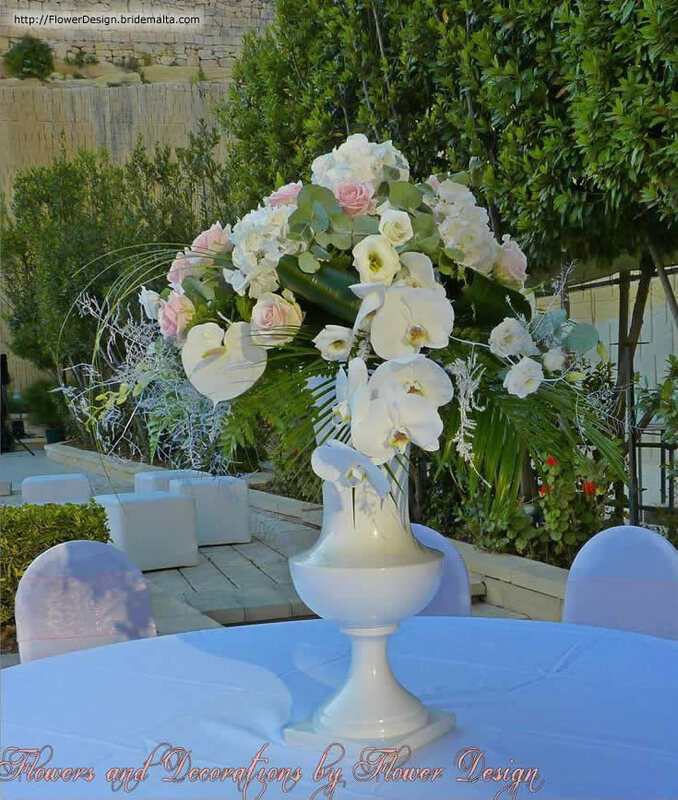 Over the last 15 years we have grown and gained success, but most of all we have gained satisfaction from the work we have done and from the service we have provided to our esteemed clients. 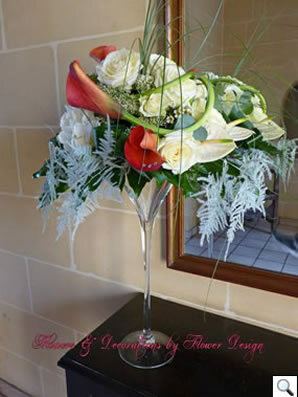 Apart from this we have always kept in mind the same concept and goal: that attention is given to every little detail. We like to create various original designs and floral concepts for any occasion our client asks for, and the experience gained over the years has helped us gain the trust of our clientèle. 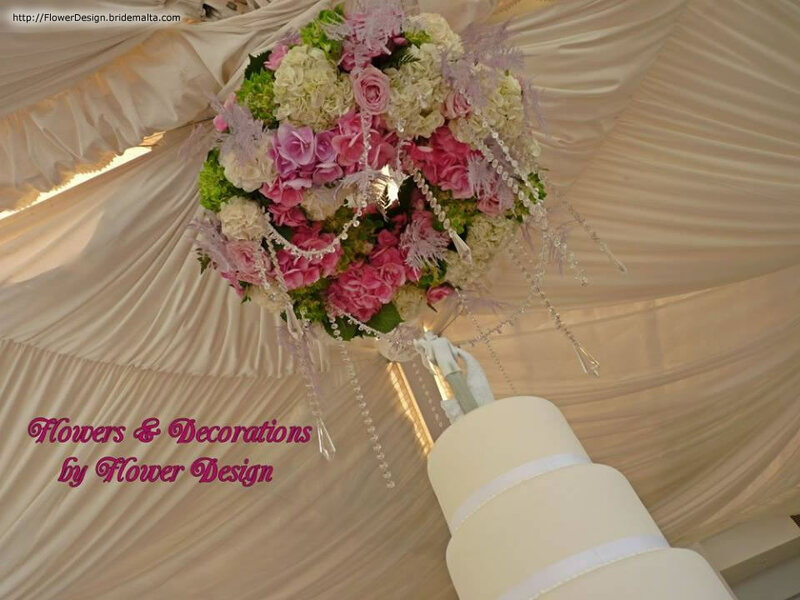 Apart from having our own ideas, we listen to what our clients need and what their tastes are. We have learned through the years that meeting with our clients and receiving their opinions are the best way to create what our clients are truly looking for. 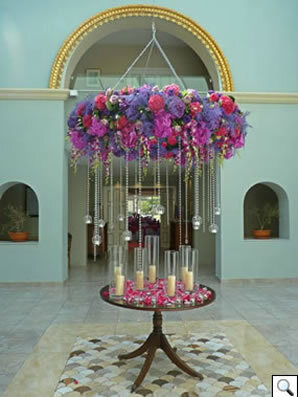 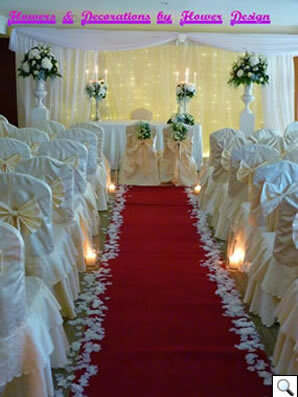 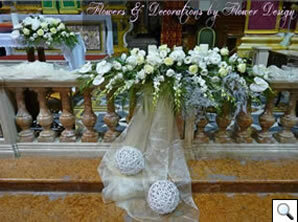 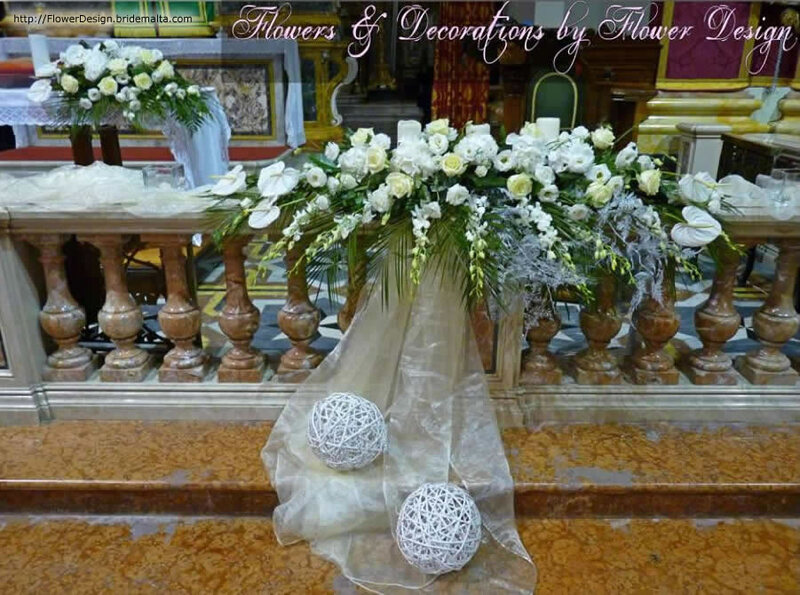 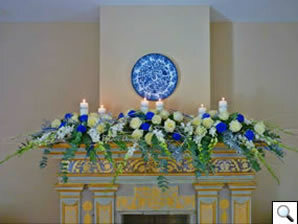 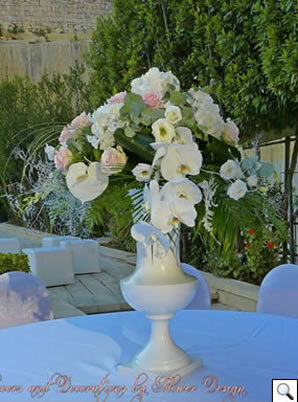 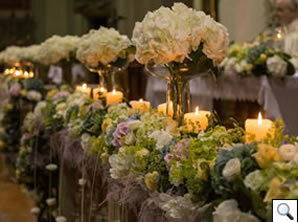 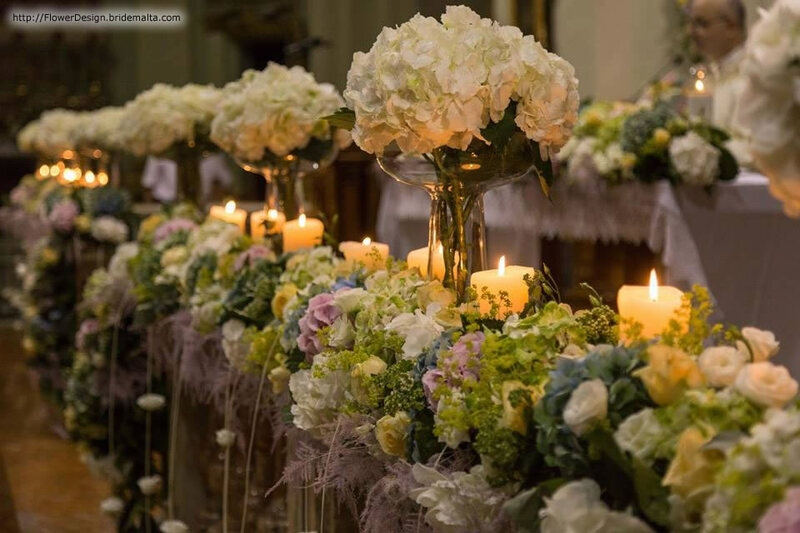 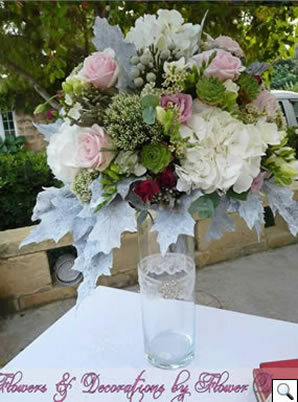 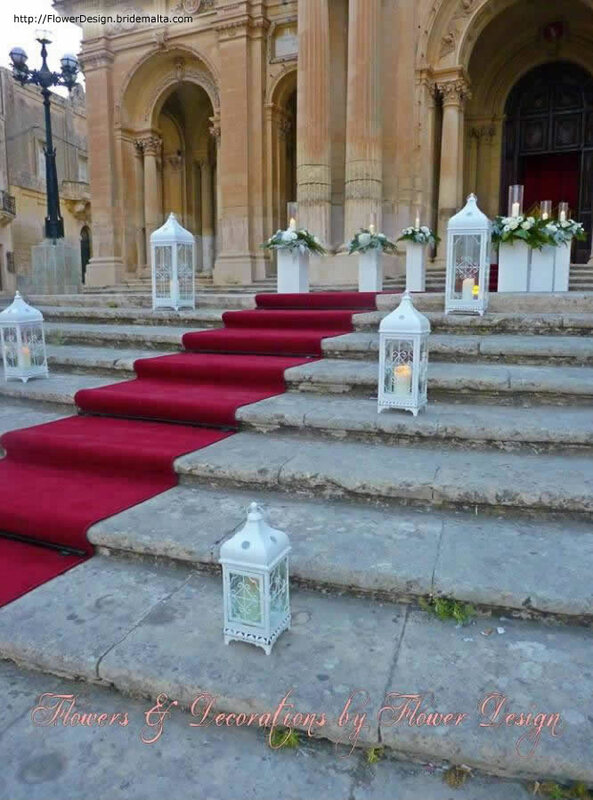 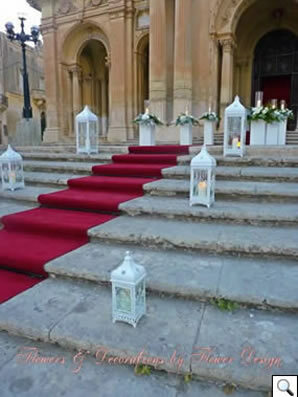 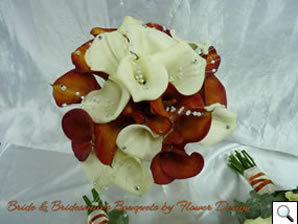 We value such opinions and offer proper guidance in all their floral requirements. 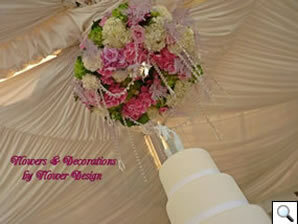 After all, making them happy and being satisfied with the final result is what we always look for. 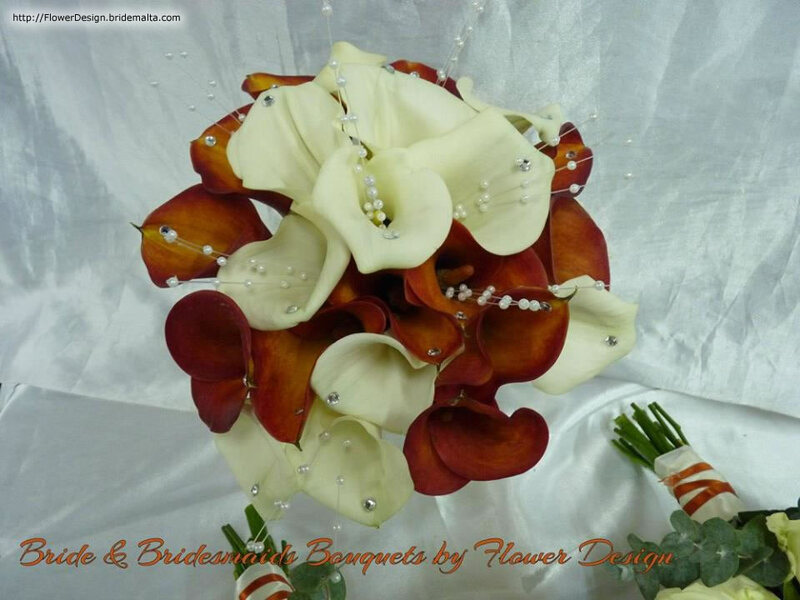 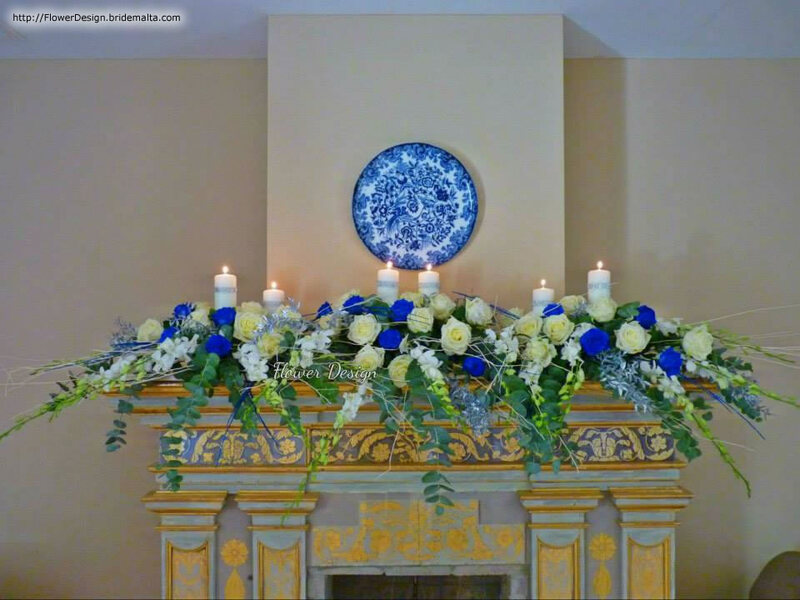 We would be pleased to share this experience of lovely ideas and suggestions with you, and commit to deliver gorgeous flower designs with passion, to make your day memorable. 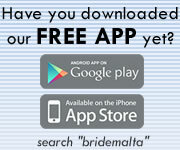 This page has been visited 2602 times.